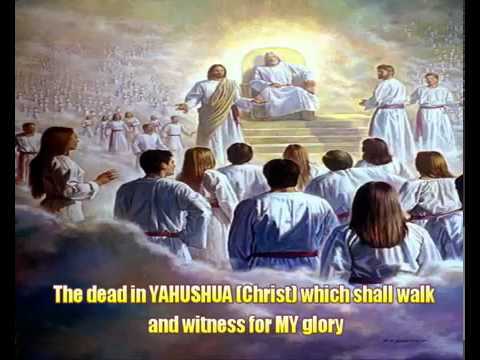 Praise YAHUVEH, YAHUSHUA and IMMAYAH/SHKINYINYAH GLORY Almighty for through YAHUSHUA HA MASHIACH’S sacrificial suffering, mankind can be reconciled to YAHUVEH GOD THE FATHER! If YAHUVEH ELOHIM can heal water and land, then how much more human beings who are made in HIS image and after HIS likeness? 25 So he cried out to Adonai YAHUVEH, and Adonai YAHUVEH showed him a tree. When he threw it into the waters, they were made sweet. The water was healed so that the beloved Children of Israel could be able to drink it having travelled. Note the Hebrew word “MARAH”! It is very similar in spelling and meaning to the word “MAROR”. They both imply “BITTERNESS”. Remember that we eat bitter herbs at the Pesach/Passove Seder in memory of the hardships/bitterness which the Children of Israel went through in Mitzrayim/Egypt as slaves to Pharoah. We can receive our blessing of healing or restoration as long as all the boxes are ticked. It has been revealed by YAH to some brethren that there are various store rooms in the Heavens with spare parts and other things which mankind needs on earth. When we ask in Emunah/Faith in YAH, YAH sends HIS Holy Angels to take from the store rooms and bring to us on earth which they do. However, sometimes, Satan and his demons, meet YAH’S (a.k.a ELOHIM’S) Holy Angels on the way to earth with the goods and fight them. As a result, our blessings can get delayed and/or missed totally for a long time unless righteous fervent prayers are intensified and constant on earth so as to empower the Holy Angel to bring the blessings without any interference from the fallen angels. Some other times, we do not receive our blessings in time because we are living in sin or we have not fulfilled a requirement for receiving the blessing, for example, sowing seeds. 10 In Cyrus’ third year as king of Persia, a message was revealed to Daniel (who had been renamed Belteshazzar). The message was true. It was about a great war. Daniel understood the message because he was given insight during the vision. 2 During those days I, Daniel, mourned for three whole weeks. 3 I didn’t eat any good-tasting food. No meat or wine entered my mouth. I didn’t wash myself until the entire three weeks were over. 4 On the twenty-fourth day of the first month, I was by the great Tigris River. 5 When I looked up, I saw a man dressed in linen, and he had a belt made of gold from Uphaz around his waist. 6 His body was like beryl. His face looked like lightning. His eyes were like flaming torches. His arms and legs looked like polished bronze. When he spoke, his voice sounded like the roar of a crowd. 7 I, Daniel, was the only one who saw the vision. The men with me didn’t see the vision. Yet, they started to tremble violently, and they quickly hid themselves. 8 So I was left alone to see this grand vision. I had no strength left in me. My face turned deathly pale, and I was helpless. 9 I heard the man speak, and as I listened to his words, I fainted facedown on the ground. 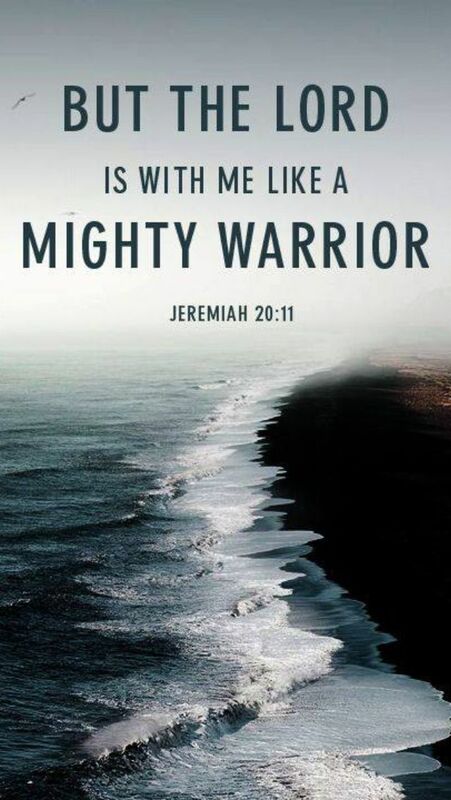 20 He asked, “Do you know why I have come to you? Now I will return to fight the commander of Persia. When I go, the commander of Greece will come. 21 However, I will tell you what is inscribed in the true writings. No one will support me when I fight these commanders except your commander, Michael. To whom has Yahweh’s power been revealed? He had no form or majesty that would make us look at him. He had nothing in his appearance that would make us desire him. 3 He was despised and rejected by people. 8 He was arrested, taken away, and judged. He was killed because of my people’s rebellion. 9 He was placed in a tomb with the wicked. and had never spoken a lie. 10 Yet, it was Yahweh’s will to crush him with suffering. he will see his descendants for many days. The will of Yahweh will succeed through him. because of what he has learned through suffering. He will carry their sins as a burden. and he was counted with sinners. He carried the sins of many. 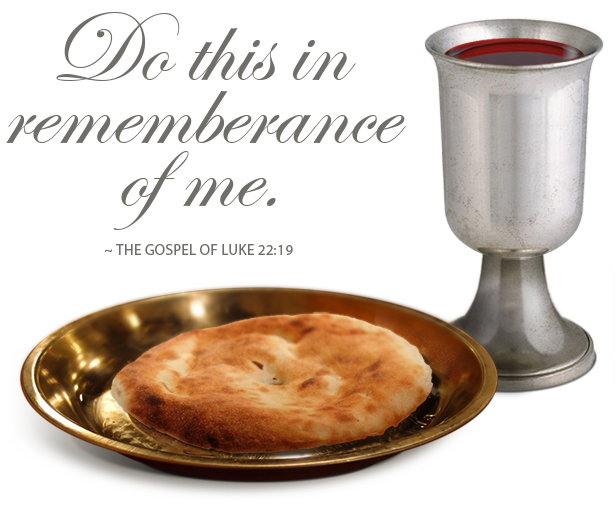 He intercedes for those who are rebellious. All mankind is sick in one way or the other and needs YAH’S (a.k.a ELOHIM’S) intervention so as to deliver them from their various infirmities. Throughout YAHUSHUA’S time on earth, HE healed or restored a lot of people right from the time HE was born. Throughout their time hiding away in Mitzrayim/Egypt, Myriam (a.k.a Mary) and Joseph found themselves being booked to stay in various households where miracles were taking place as a result of YAHUSHUA’S presence in spite of being a baby. They were also pre-booked in variois households. YAHUSHUA could speak as a baby. This is revealed in the Book of the Infancy of YAHUSHUA HA MASHIACH! HIS clothes were also very powerful when came in contact with. YAH’s Prophets and Apostles were also used as YAH’S ambassadors to heal HIS people. This shows that we need healing in every area of our lives. See the Book of the Acts of the Apostles. 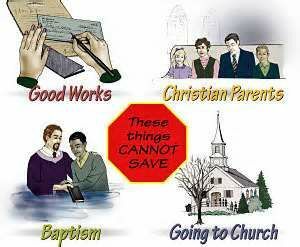 Sickness of all kinds entered this physical world through sinning against YAH! All sicknesses have a solution which is found in the Heavens. We just need to look up to YAH for the solution. We need to do this with the right heart. Be careful where you seek for healing from YAH! Not all churches are operating in the right spirit! This is quite a wide subject to discuss. 4 They will rebuild the ancient ruins. They will restore former desolations. children of foreigners will be your plowmen and vinedressers. They will speak of you as the ministers of our ELOHIM (GOD). and boast in their abundance. 7 Instead of your shame, double portion. instead of disgrace they will sing for joy. they will have everlasting joy. 8 For I, Adonai YAHUVEH, love justice. I hate robbery in the burnt offering. and cut an eternal covenant with them. their descendants among the peoples. for they are the seed that Adonai YAHUVEH has blessed. 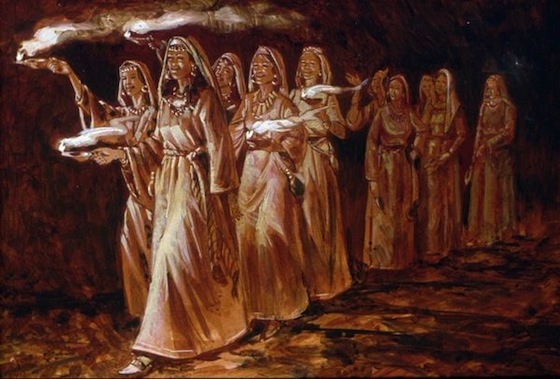 10 I will rejoice greatly in Adonai YAHUVEH. My soul will be joyful in my ELOHIM (GOD). like a bride adorning herself with her jewels. 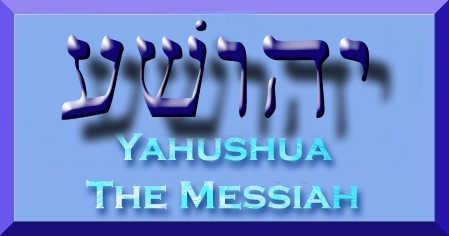 constant PRAISE AND WORSHIP unto YAHUVEH, YAHUSHUA and IMMAYAH/SHKINYINYAH GLORY in the RUACH as per John 4. When you Praise and Worship YAH, you draw HIS DIVINE PRESENCE which comes with HIS JOY, SHALOM (a.k.a PEACE), etc. You can not remain the same if you do this in Spirit and in Truth! Ensure you have accepted YAH’S SALVATION genuinely and are faithfully plus obediently following YAHUSHUA HA MASHIACH daily as your Redeemer, Saviour and Spiritual BRIDEGROOM! Click here for more information. Always declare positive things concerning you and other people around you. Don’t use your mouth to speak negatively in any way to yourself, your spouse, your children, your parents, and friends. No matter how much someone annoys you, hold your piece and let YAH fight for you! 3 Brothers and sisters, not many of you should become teachers. You know that we who teach will be judged more severely. 2 All of us make a lot of mistakes. If someone doesn’t make any mistakes when he speaks, he would be perfect. He would be able to control everything he does. 3 We put bits in the mouths of horses to make them obey us, and we have control over everything they do. 4 The same thing is true for ships. They are very big and are driven by strong winds. Yet, by using small rudders, pilots steer ships wherever they want them to go. 5 In the same way the tongue is a small part of the body, but it can brag about doing important things. A large forest can be set on fire by a little flame. 6 The tongue is that kind of flame. It is a world of evil among the parts of our bodies, and it completely contaminates our bodies. The tongue sets our lives on fire, and is itself set on fire from hell. 7 People have tamed all kinds of animals, birds, reptiles, and sea creatures. 8 Yet, no one can tame the tongue. It is an uncontrollable evil filled with deadly poison. 9 With our tongues we praise our Lord and Father. Yet, with the same tongues we curse people, who were created in God’s likeness. 10 Praise and curses come from the same mouth. My brothers and sisters, this should not happen! 11 Do clean and polluted water flow out of the same spring? 12 My brothers and sisters, can a fig tree produce olives? Can a grapevine produce figs? In the same way, a pool of salt water can’t produce fresh water. Read, Study and Memorise the Holy Scriptures so as to empower your RUACH/SPIRIT against Satan’s wiles! 8 This book of the Torah should not depart from your mouth—you are to meditate on it day and night, so that you may be careful to do everything written in it. For then you will make your ways prosperous and then you will be successful. Through studying and memorising YAH’S WORD, you will understand better that YAHUSHUA HA MASHIACH has actually given you authority to overcome Satan and his fellow fallen angels who are also called demons. 19 Behold, I have given you authority to trample upon serpents and scorpions, and over all the power of the enemy; nothing will harm you. 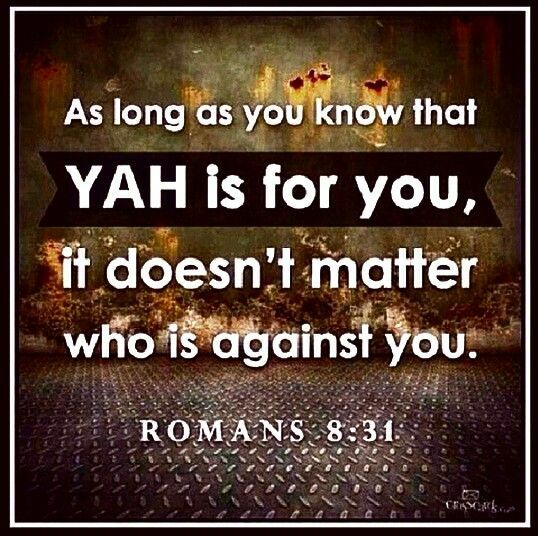 Constantly speak the word of YAH into your life weather you see its manifestation or not! Have a very strong Emunah/Faith in YAH that HE can heal or restore you fully! 11 Faith assures us of things we expect and convinces us of the existence of things we cannot see. 2 ELOHIM (GOD) accepted our ancestors because of their faith. 3 Faith convinces us that ELOHIM (GOD) created the world through his word. This means what can be seen was made by something that could not be seen. If you can fast, do so. Go into Spiritual Warfare – you need to bind the strong man in charge of your life so you can be free from slavery to him! Sometimes, you many need the help of another brethren to help you gain victory over the strong man. It could be a Pastor or just a fellow brethren. YOU NEED THE JOY OF YAH IN ABUNDANCE! 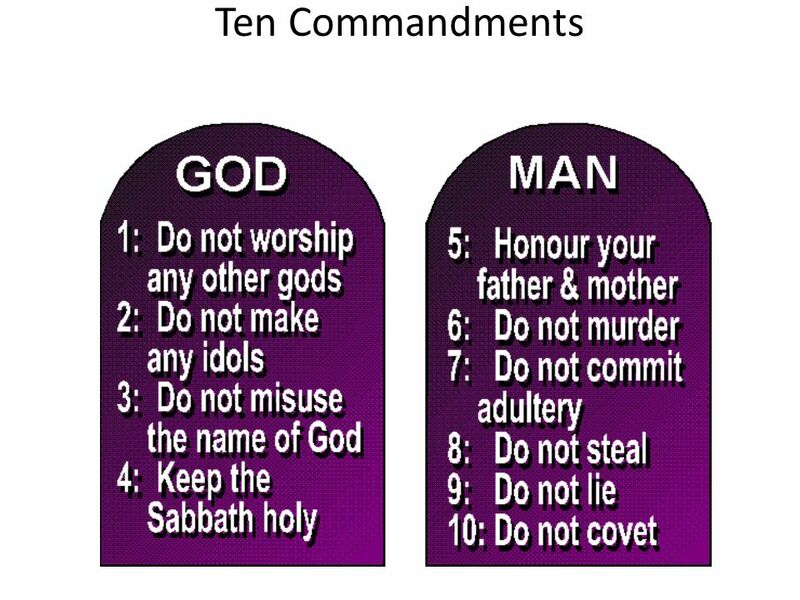 10 If you obey my commandments, you will live in my love. I have obeyed my FATHER’S commandments, and in that way I live in his love. 11 I have told you this so that you will be as joyful as I am, and your joy will be complete. 12 Love each other as I have loved you. This is what I’m commanding you to do. 10 Hear, O Yahweh, and have pity on me! O Yahweh, be my helper! 11 You have changed my sobbing into dancing. 12 so that my soul[a] m6ay praise you with music and not be silent. 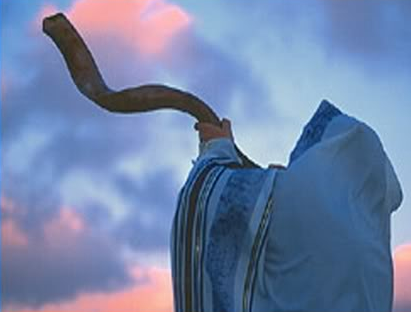 O Yahweh my Elohim, I will give thanks to you forever. and the wilderness will rejoice and blossom. 2 Like a lily the land will blossom. It will rejoice and sing with joy. It will have the glory of Lebanon, the majesty of Carmel and Sharon. 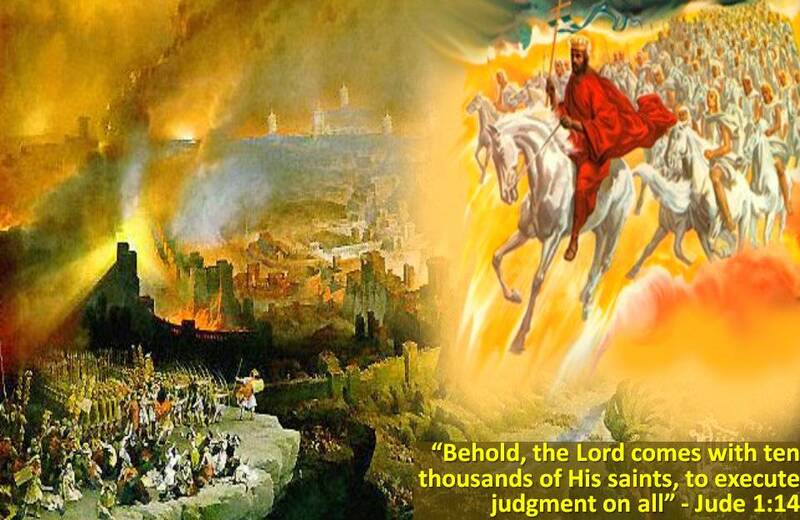 Everyone will see the glory of Yahweh, the majesty of ourElohim. “Be brave; don’t be afraid. Your Elohim will come with vengeance, with divine revenge. and the ears of the deaf will be unplugged. and streams will gush out into the wilderness. and dry ground will have springs. in the home of jackals. 8 A highway will be there, a roadway. It will be called the Holy Road. Sinners won’t travel on it. It will be for those who walk on it. 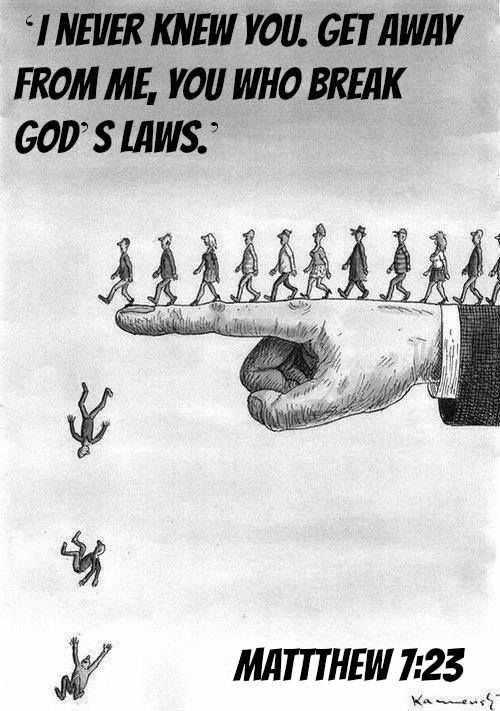 Godless fools won’t wander onto it. 9 Lions won’t be there. Wild animals won’t go on it. They won’t be found there. But the people reclaimed by the Lord will walk on it. 10 The people ransomed by Yahweh will return. They will come to Zion singing with joy. Everlasting happiness will be on their heads as a crown. They will be glad and joyful. They will have no sorrow or grief.